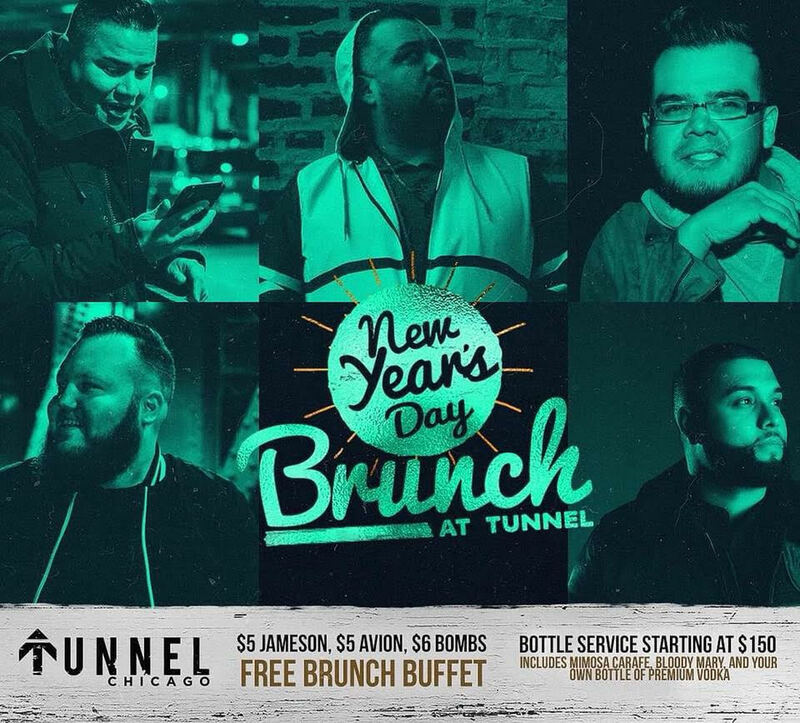 Brunch Buffets - DISCOUNTED TICKETS TO CHICAGO'S BEST NEW YEAR'S PARTIES! DISCOUNTED TICKETS TO CHICAGO'S BEST NEW YEAR'S PARTIES! (both venues are in the same building) this is the party for you! Just show your ticket at the host stand to receive the free buffet!